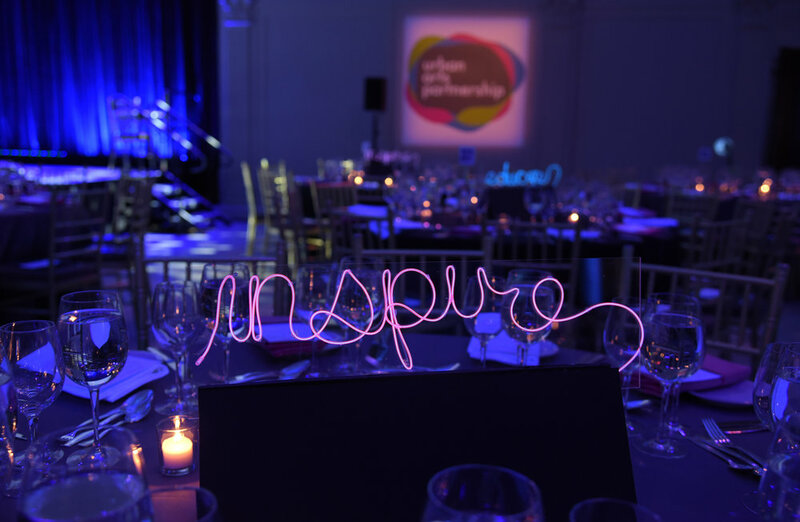 Amidst announcements that funding for the arts may soon disappear, arts and education nonprofit Urban Arts Partnership celebrated its 25th anniversary at Cipriani Wall Street on Wednesday, March 15th. 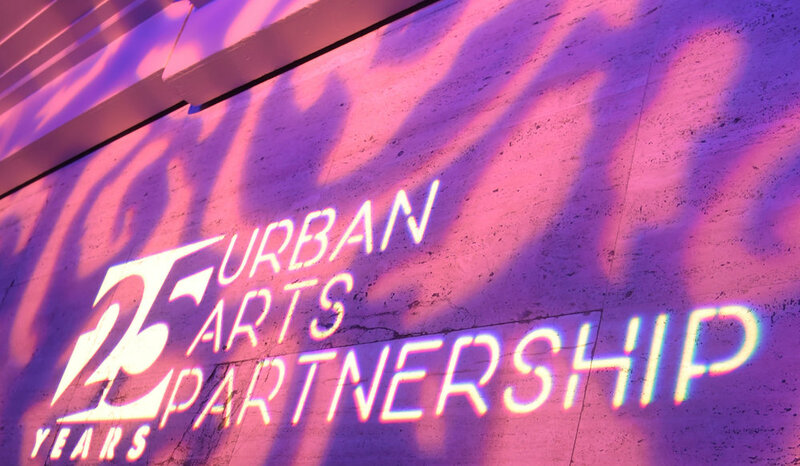 Urban Arts Partnership aims to close the achievement gap in underserved public schools via arts-integrated educational programming. Programs include The Academy, extracurricular art programming for high school students designed to promote individual voice development, social justice, and college readiness; Fresh Prep, a program leveraging hip-hop to help students who have failed state standardized testing pass the test; and Adobe Youth Voices, a program presented in partnership with Adobe training educators to incorporate technology and media into their lessons; among many others. Actress Yolonda Ross provided personal examples of how music has always helped her learn and retain information, from learning multiplication tables from Schoolhouse Rock as a child, to using rhythm and song to help her memorize lines for a role. “When I break down scripts, I break them down rhythmically…I remember dialogue in that way—kinda sing-songy,” she said. 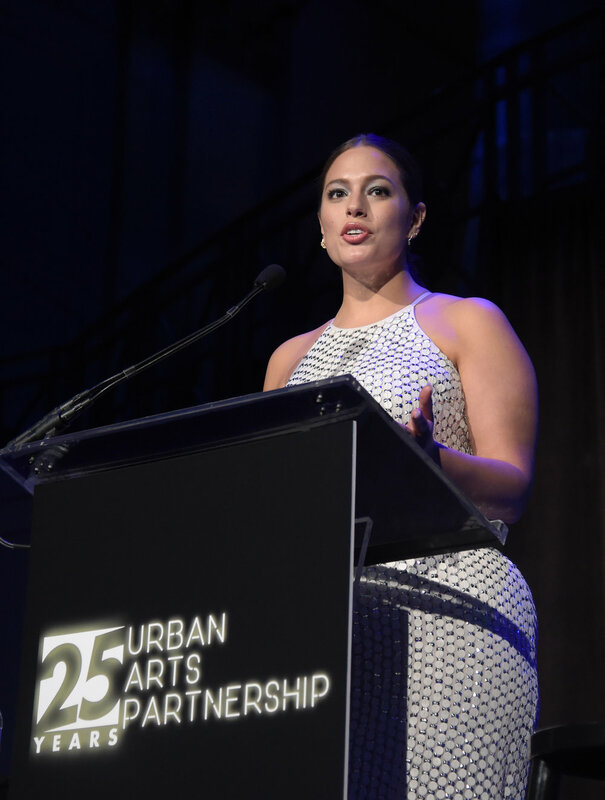 Other notable attendees included model Ashley Graham—who was also one of the honorees of the night—singer Andra Day, and comedian Cecily Strong. Looking forward, the nonprofit aims to grow and expand the types of programs offered. Ms. Perez specifically spoke about expanding their arts-integrated technology offerings, including introducing a program to teach students coding by creating video games. Growth in terms of cities reached is another major priority. “What we really want to do is have these programs in every state if possible,” she said.